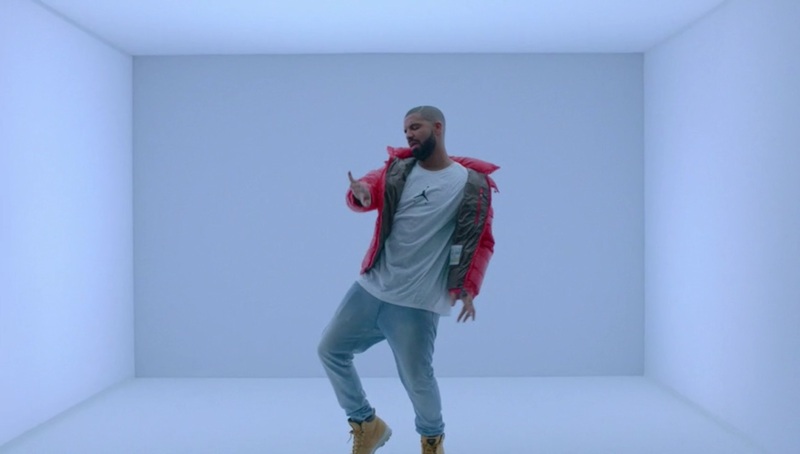 VIDEO: Drake – Hotline Bling | sB! Check out the video here, which is expected to be featured on his upcoming album- Views From The 6. This entry was posted on October 22, 2015 by Joey. It was filed under Music Video .